Marka Dethier, a United States Air force Veteran and lifelong equestrian enthusiast, is the owner and operator of Overly Stables. She built the facility in 2011, with the mission of providing an exceptional environment in which humans and horses can unite. 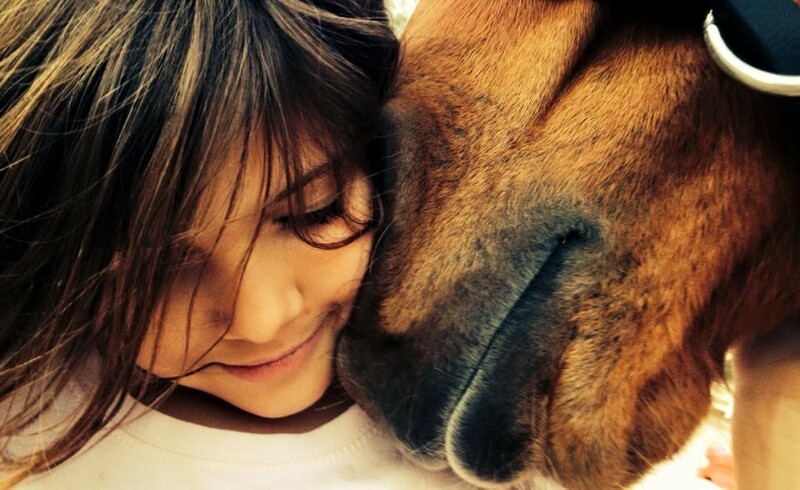 Overly Stables caters to nearby residents of all ages and while equestrian sports are often out of reach for low to moderate-income individuals, the stables offer lessons at no cost to area children who could otherwise not afford them. Overly Stables also serves the community by offering classes for children who lost a parent in service to the US through Angels of American Soldiers. As demand for their riding camps and programs grew, Marka wanted to find a way to grow their facility and minimize the disruptions that inclement weather and extreme heat can cause. Marka decided to increase Overly Stables’ capacity by building a covered arena, and needed to secure affordable financing to cover the construction costs. She was referred to SCCLF through the Charleston Small Business Development Center, as they knew SCCLF works to support the operating capacity of both veteran- and women-owned small businesses. Marka’s experience, expertise, passion for her work, and commitment to giving back to the community through equestrian sports made Overly Stables an ideal borrower for a mission-based lender like SCCLF, and so Marka’s $60,000 loan request was approved. The 120’x60’ covered arena constructed as a result of SCCLF’s loan will help Overly Stables continue to grow by allowing them to increase class enrollment by over 60%. The structure protects both horses and equestrians from the elements, allowing more continuity of instruction. The covered arena is also certified for up to 170 MPH winds, meaning it can serve as an evacuation site for horses along the SC coast in the event of a hurricane. Most importantly, this loan allows an entrepreneur to grow her capacity to serve both the people and animals in her community. Learn more about SCCLF’s Community Business lending program.